When someone with an experience of a long term condition decides that they want to get involved with improving services they may find aspects of the involvement emotionally challenging. When running these exercises we encourage people to be aware of the ways in which their condition experience may have affected them and may still affect them emotionally. This should help them move forwards using their own experience to improve services. 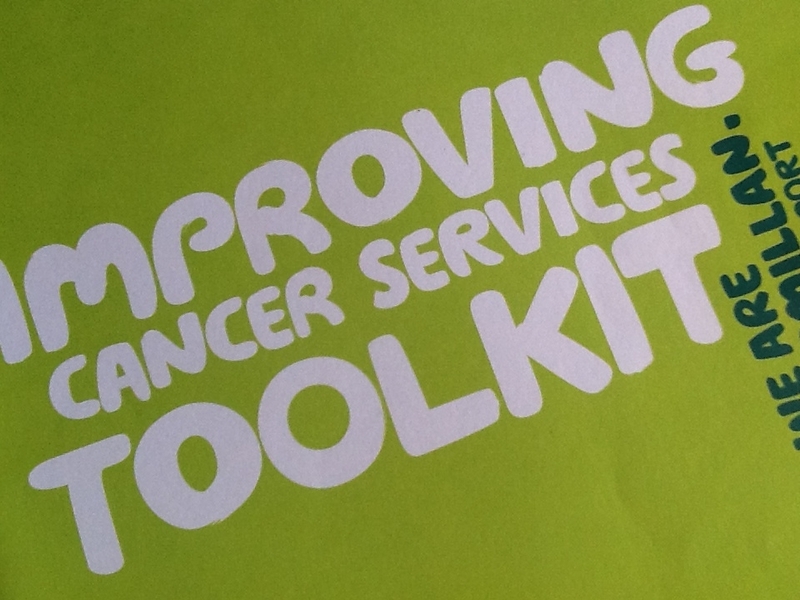 This training was carried out on behalf of Macmillan Cancer Support.